The university has asked for research proposals to be submitted on the DU website. 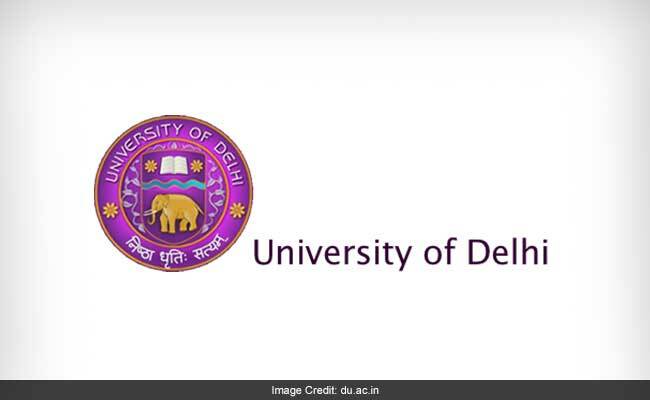 New Delhi: The Delhi University (DU) on Thursday asked its faculty members to apply on its website for research grants up to Rs six lakh for a single project. The university has asked for research proposals to be submitted on the DU website. The grants will be allocated to faculty members along three categories. In category 1, a faculty member can apply for "subject-specific research proposal" for an amount of up to Rs four lakh. Category 2 will cover those researches which are proposed to be undertaken jointly by two faculty members of a same department. 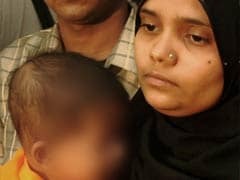 The two members can apply for an amount of up to Rs five lakh. Under category 3, "two to three faculty members from different departments can apply for an interdisciplinary research proposal for an amount up to Rs six lakh". Grants will be allocated similarly to college teachers under 'Innovation Projects'. Under the Innovation Projects, the DU said that it has "funded 679 projects worth Rs 36.39 crore in the past three years, including 288 peer-reviewed research publications, 24 books and 375 conference presentations". It also advised faculty members to "obtain necessary ethical clearances" and ensure a "safe and secure disposal of waste generated" during research, if they are approved for the grant. "The University is ensuring that the entire process of application, screening, obtaining progress report and subsequently final report submission is online," it said in the statement. The last date for the submission of proposals is July 20.